I'm excited to share a few of my favorite naturally-based gifts and ideas that might inspire you on this year's Mother's Day! I like buying gifts that I not only think my mom will like, but items with causes and ingredients that I believe in too! Click the pics to visit shop sites. Tuck away your veggies, a sandwich, half of an apple, or cover a glass salad bowl! These wraps are made organic cotton, beeswax, organic jojoba oil, and tree resin. You can wash them (with cool water - hot will destroy the materials) and reuse them over and over again! Sign up for their e-newsletter to receive a 15% OFF coupon code! 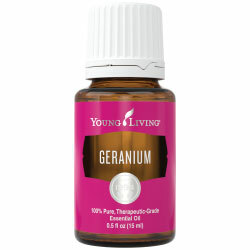 My mom's favorite flower is a coral Geranium, so this scent always reminds me of her. This is wonderful to diffuse for a comforting scent or to apply onto your face to support healthy-looking skin. She could also use it add a few drops to the back of her neck as a perfume! Handmade and specially woven by local linen manufacturers. I have a few of their napkin linens and love them because the weight and texture are cozy, natural, and comfortable. They don't have to be perfect to be beautiful! I'm in love with that pistachio color! I don't know many moms who don't love fresh flowers. But don't go the usual route and find her something from a typical delivery florist - think about what flowers she really loves or what colors make her smile. Put together something a bit more whimsical with sweetness and delicate flair. Order the flowers from a florist and put the bouquet together youself. You could even wrap it in diagonal brown paper a tie some raffia around it with a little Mother's Day card for an added classic and timeless impression! 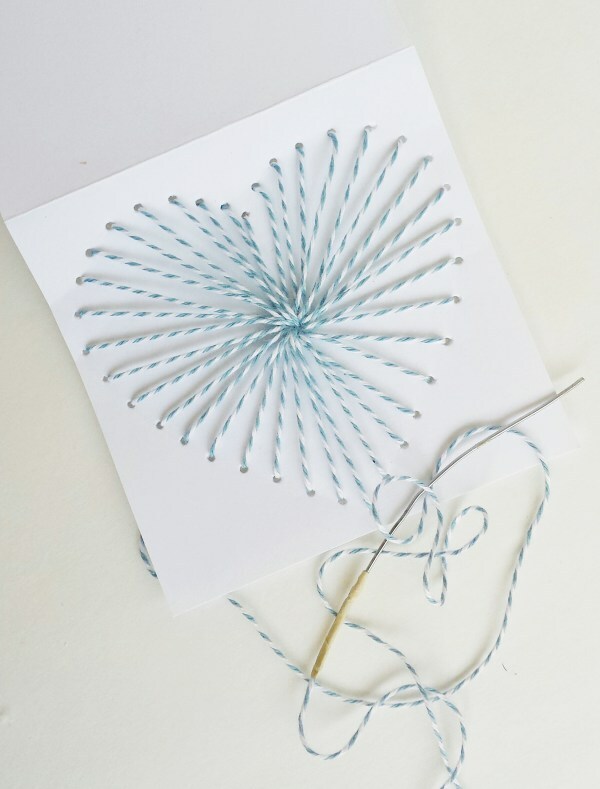 No matter how old you are, I guarantee you your mom will love a handmade card. Your mother-in-law and your grandmother will too, I'm sure! Cards can be so expensive and chances are, tossed in a matter of weeks. Take some time to search Pinterest for a few fun handmade card ideas, or think of something on your own! I love this cute little sewn heart! Looks like the needle is just made of a straightened paperclip with some tape to hold the string! Target has just released this naturally-based perfume made from essential oils! They offer several fresh light scents to choose from. Purchase online or at your local Target store. Burning candles gives off so many artificial hormone-disrupting chemicals (especially the soy ones - stay far away from soy!) and even though we love them, they are extremely harmful to our bodies. I've read that the cleanest and healthiest candle to burn are made from bees wax! These candles are made of 100% beeswax, and burn for about 70 hours! No artificial scents, chemicals, bleach, or toxic colorants are ever added into their wax. Their goal is to bring out the natural beauty of the bees wax! Plus, they're made in the USA right in the heart of Texas and have been hard at work making candles since 1997. I love supporting local artists. 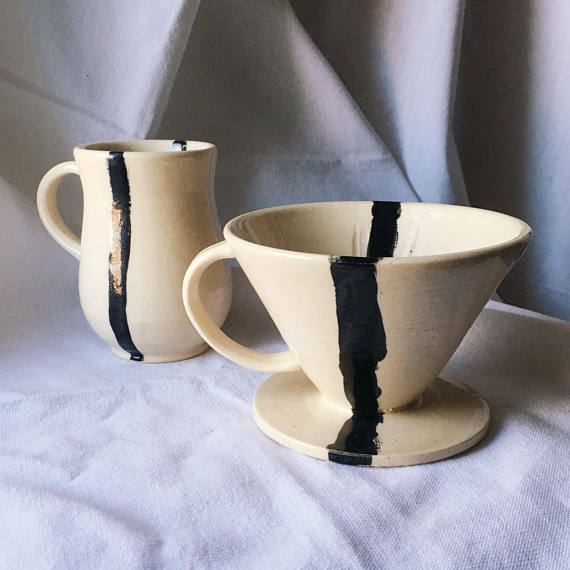 Reagan Lehman of Lancaster, Pennsylvania made these and is so talented. Her feed is really fresh and fun to follow on Instagram (@reagan_ashley) and I just love her style! Simple, practical, and pretty, this bird feeder is made of natural clay with a modern design on which for Birdie to perch. :) Pretty much anything from VivaTerra.com is awesome. How gorgeous is this wreath? You could probably also make one yourself if you were that patient and talented with wire-wrapping and gluing the moss so perfectly around the succulents... This wreath will stay fresh if you just mist it to freshen it up a bit! Succulents are low-maintenance so this is the perfect wreath for a sunny front door! I'm obsessed with Terrain and love following their garden-inspired wonderously and whimsical style... This adorable watering can comes in blush, watermelon, and a fun lime green. These pewter spoons are absolutely stunning, perfect for measuring out loose-leaf tea, dried herbs, or whatever little delicate lovelies you'd like. 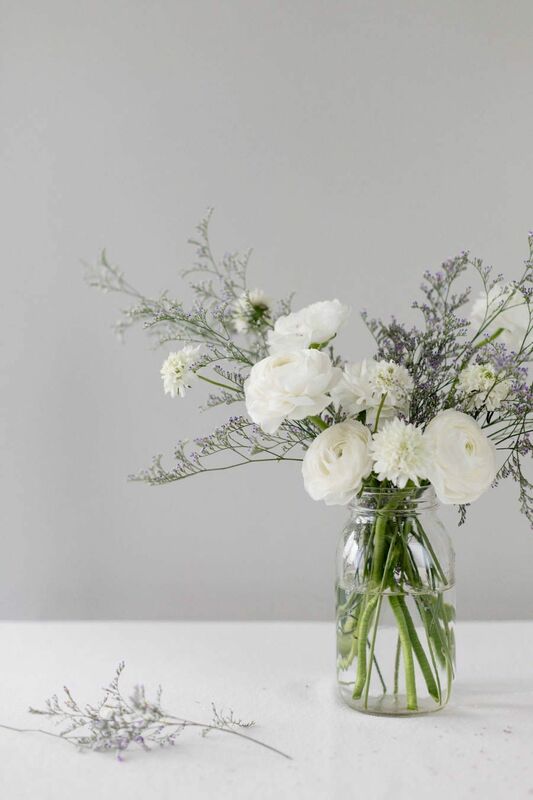 This vase looks like something your grandmother passed down to your mommy, who will one day pass it down to you... and maybe you'll pass it down someday too. Soft and sweet, painted with blossoms and charming detail. Perfect for a fresh bouquet on a white tablecloth on the front porch patio.